The results are in! 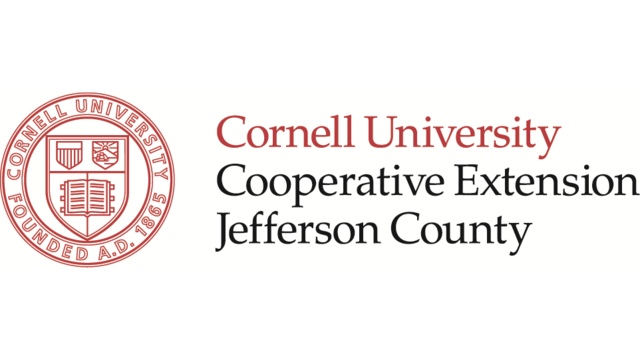 Click HERE to view the results that outline what CCE has discovered and the next steps to address the issues identified. Thank you for taking our Parenting Survey.